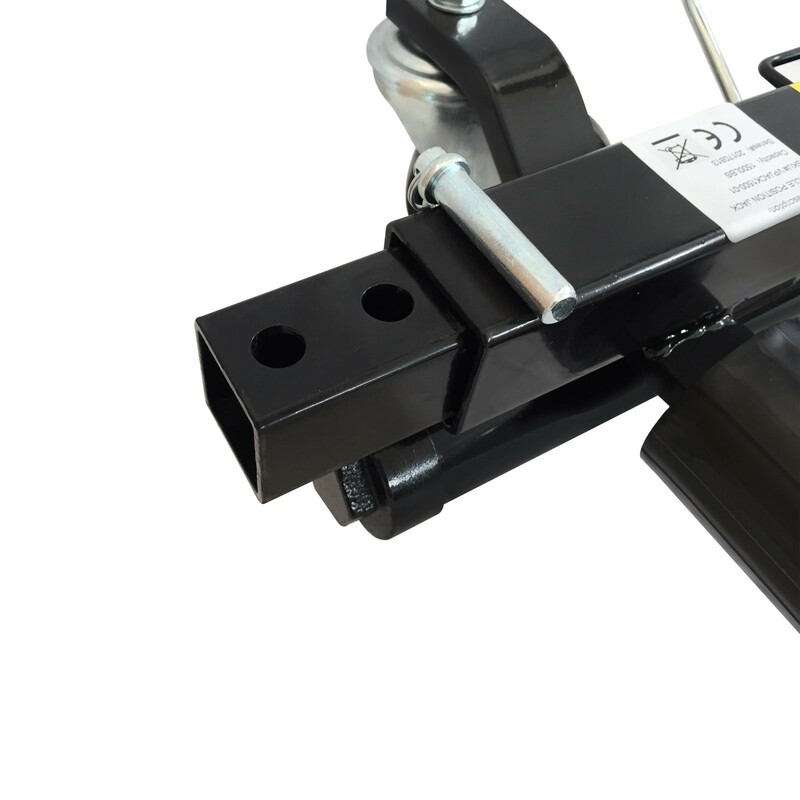 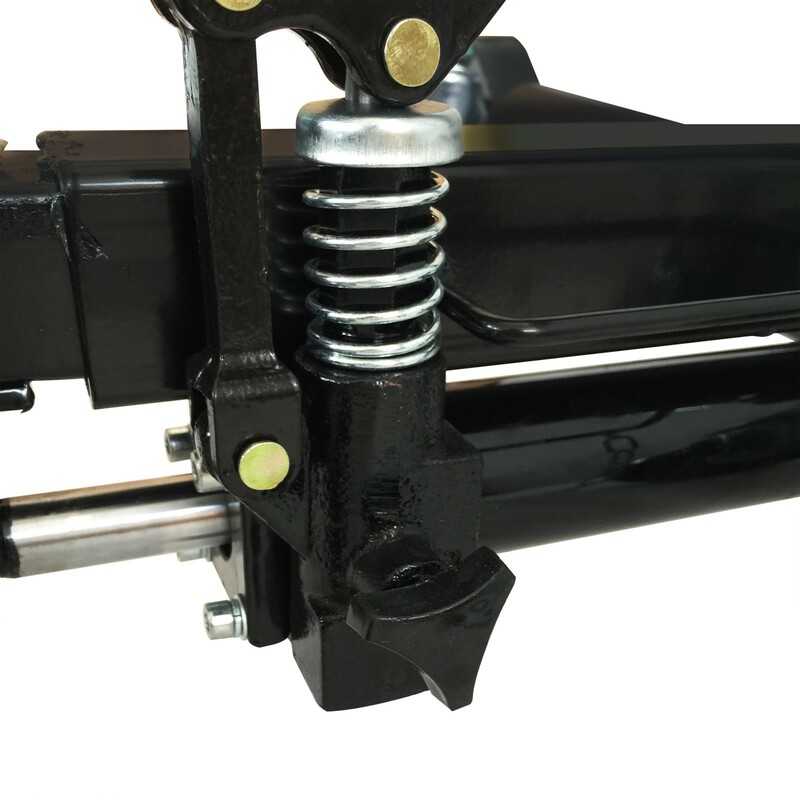 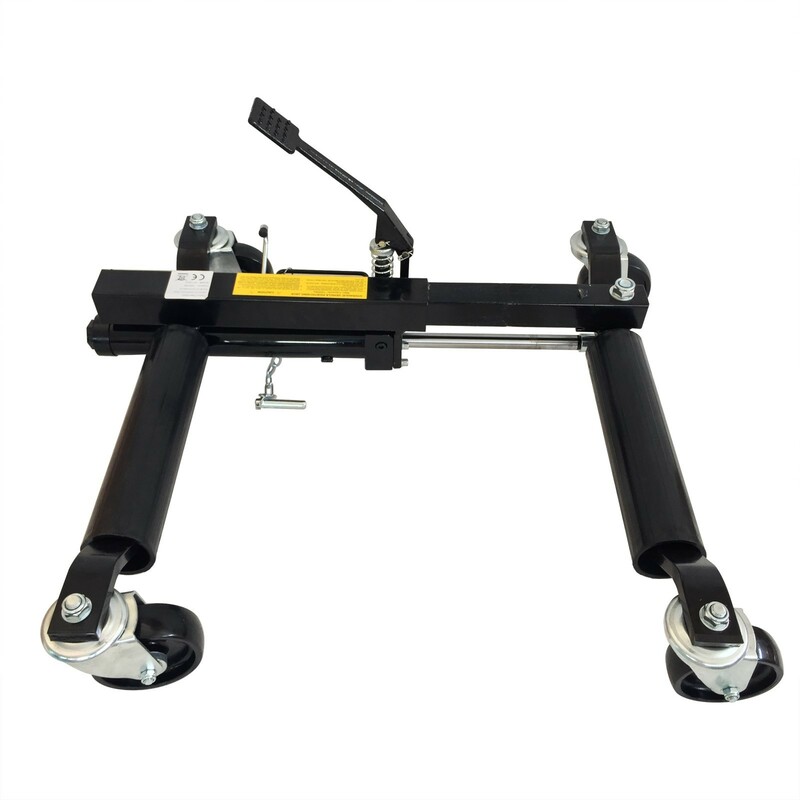 High quality 1500LBS hydraulic positioning jack. 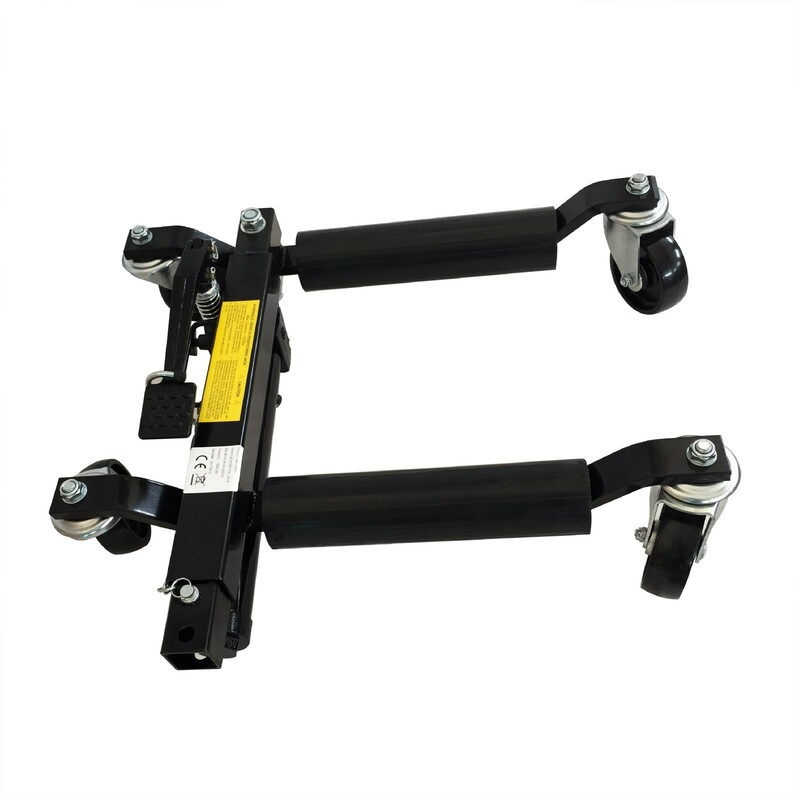 • Suitable for most cars and light vans. • Four strong swivel casters allow vehicle to be positioned in any direction. 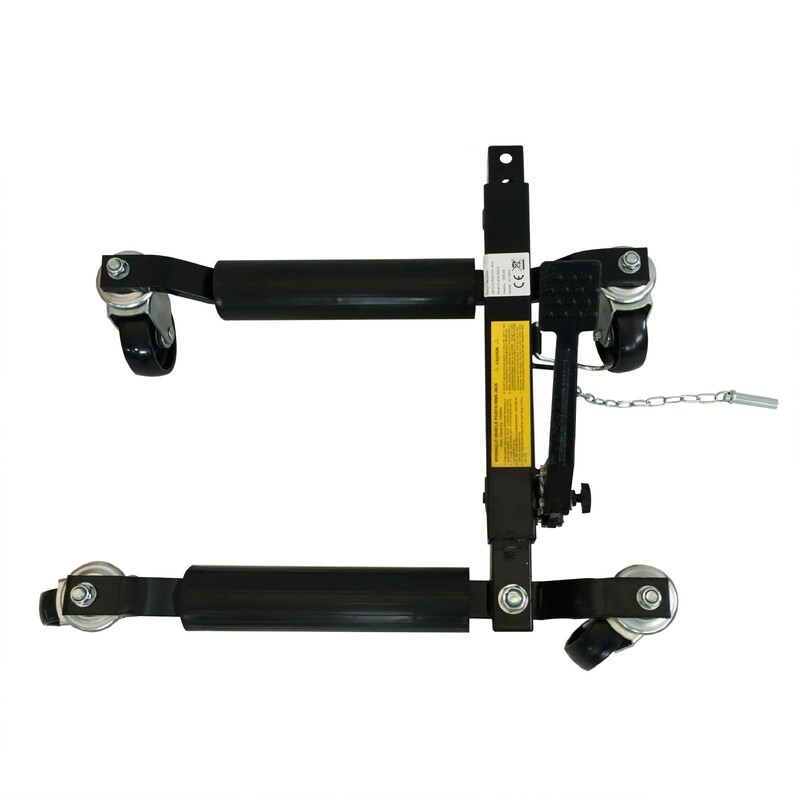 • Use foot pedal to raise vehicle smoothly.